Hey folks! I am thrilled to announce that I am participating in #Project14lists, a wonderful blogging activity initiated by Shealea, a book blogger, who has recently completed three years as a book blogger! She is also hosting a giveaway, so click here for more details! So, let’s kick off this wonderful project! 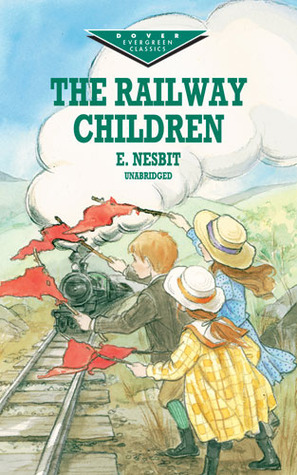 My first post for #Project14lists will focus on books written for children. Enid Blyton is and always will be my favorite children’s author. I grew up reading her books and they will always hold a special place in my heart. 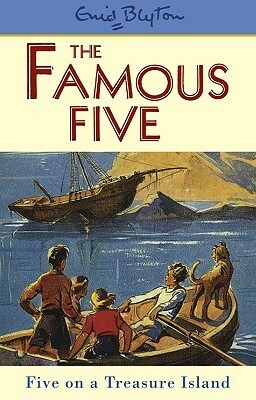 She has written several books aimed at children such as the Famous Five Series, The Five Find-Outers (and dog!) Series, the Secret Seven Series, the Malory Towers Series, the St. Claire’s series, to name a few. This series needs no introduction. The name “Harry Potter” is not only famous in the wizarding world, but in our muggle world as well. One of the best fantasy series written in recent history, the series, compiled in 7 books(let’s just forget about that disastrous 8th book, shall we? 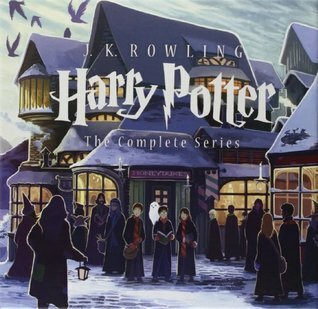 ), follows a young boy called Harry Potter who finds out his true identity(spoiler: he’s a wizard) and the adventures that follow thereafter. This book is about Mary, a young girl who moves to England after a tragedy occurs in her life when living in India. This book is a sort of coming-of-age story of Mary and teaches the readers about friendship, hope, love and caring for others. 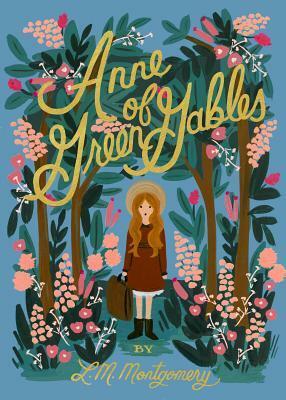 Its the first book in the series of total 8 books, which chronicles the life of an orphan girl named Anne Shirley. 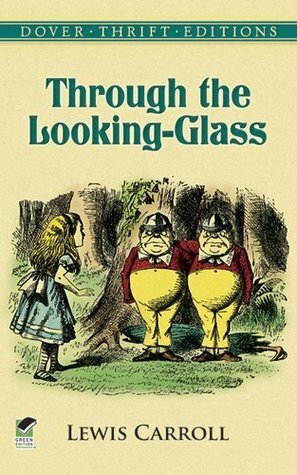 Roald Dahl is another author whose stories will never fail to delight kids. 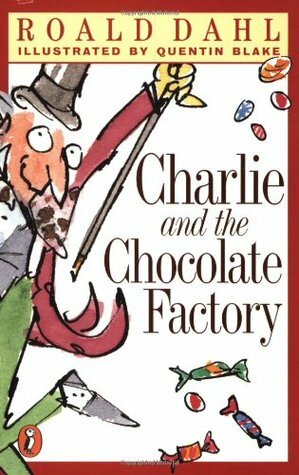 Matilda, Charlie & the Chocolate Factory are just two of the many books written by him. 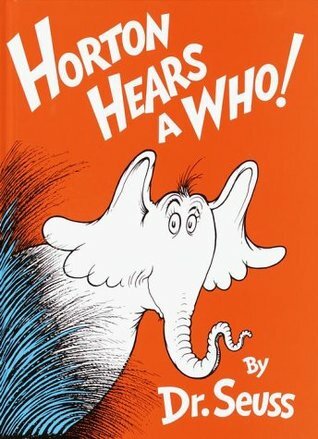 From Horton Hears a Who!, to the Lorax and the Cat in the Hat, Dr. Seuss’s beloved stories have even been adapted to highly-successful Hollywood movies. I may have committed the sin of not reading his books as a kid since I must have been living under a goddamn rock, but don’t make the same mistake I did, peeps, and make sure your kids get to read the various books written by this amazing author. This book is not called a classic for nothing. It takes the cake for creating a fantastical world which has amaze and delighted young and old alike. 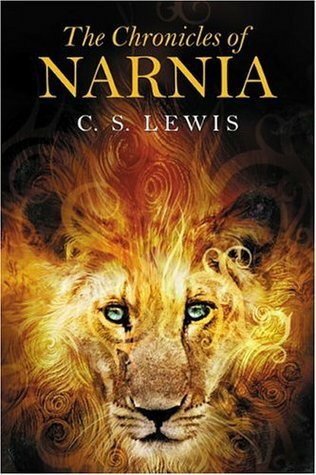 This is the famous saga of the lion king Aslan, and the four siblings who find a magical world called Narnia and have exciting adventures therein. I can’t believe that this book was published in 1906! Its one of the best children’s classics out there. It revolves around three siblings, who go to live in the country with their mother near a railway station(hence the book title)after the mysterious disappearance of their father. 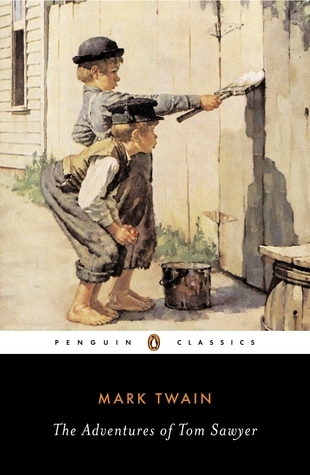 There was once a young chap called Tom Sawyer, who went on thrilling adventures with his good friend Huckleberry Finn. 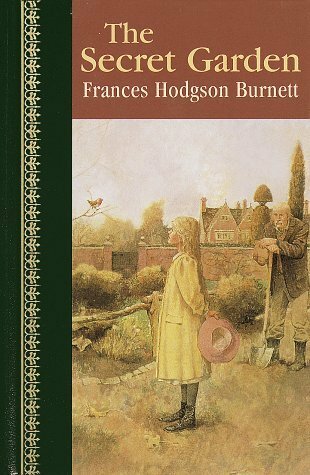 This hilarious tale of the young and rebellious boy has enthralled generations. Well, this is just a list of some of the many children’s books out there. 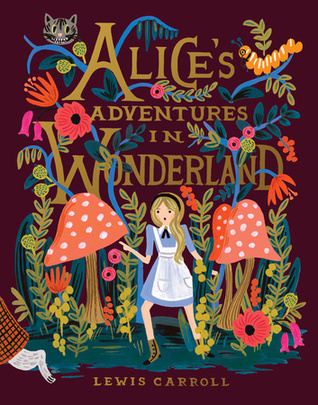 What other children’s books do you think every child needs to read? Let me know in the comments below. I think this list covers everything! Huckleberry Finn and Oliver Twist are really nice books too! Yes! Oliver Twist is a really good book as well! I felt nostalgic writing this too! So much Nostalgia looking at this list, my best friend and i loved Enid Blyton books, i watched chronicles of Narnia and the secret garden Loved then. Same! I loved Enid blyton books! I love the narnia movies as well! Oh thats lovely! Yup Narnia is a great book series. I loved the movies as well! Glad you liked the list! Have fun reading! 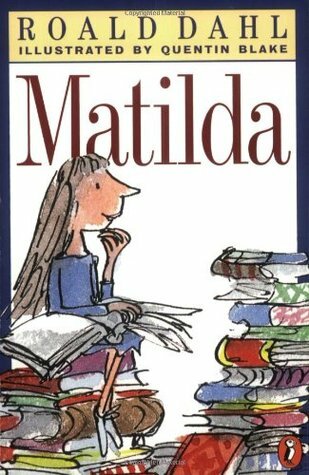 Matilda is my absolute favorite from this list!